In todays’ world of internet and e-commerce, more people than ever are buying products online with little to no interaction with customers, making it difficult for businesses to establish an actual connection with their clientele. This revolutionary shift began in the late 80s with SWREG, a global e-commerce solution that was designed to make it easier for software industry people to sell their products using “Merchant Account.” However, in 1994 Amazon.com was founded, selling each and everything online that has now only grown into the largest internet-based retailer in the world by total sales and market capitalization. Technology is driving changes in consumer shopping behavior. With two decades of e-commerce under our belts, now is a good time to look at how your customers are making their purchases and determine new ways of keeping them loyal to your business. Getting to know and understand your customers’ needs and wants is the overarching rule of successful companies. Once you build this knowledge, you can use it to persuade existing and potential consumers that buying from you is in their best interest. There are several steps in the process of discovering who they are, what they buy, why they buy it and where from. Who: Find out all of the information you possibly can about your consumer. Age, marital status, demographic, gender and even occupation; all of these data points will give you a little more insight into the thought process of their purchase. If you’re selling your services to other businesses, determine what the size of the corporation is and the kind of business they provide to help you realize why they are coming to you. What: Knowing your customers’ interests enables you to better understand what their business is trying to achieve. This helps you determine how they buy, whether they prefer face-to-face purchasing, through an online site or redemption through a customer loyalty program. 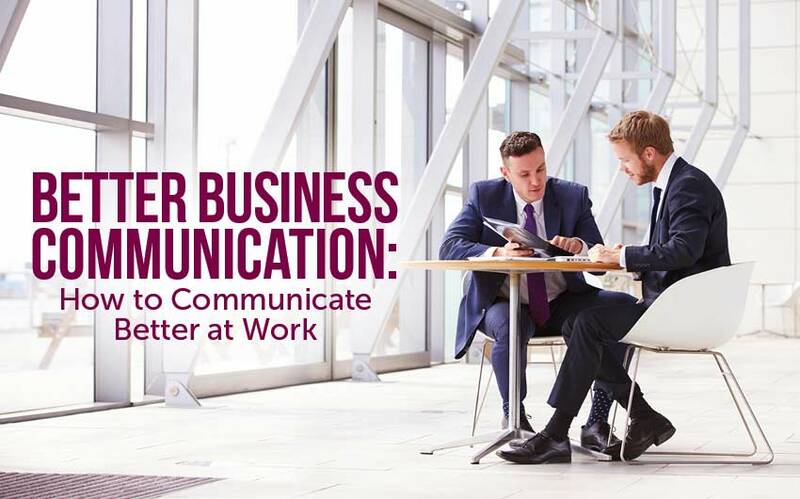 Here at Rymax, we work with top organizations from the Telecommunications, Airline, Financial, Automotive, Gaming and Professional Sports industries, providing them each with service that is suitable to their industry. We learn what our clients want and what their customers need, then deliver exactly what they prefer. Why: Understanding why your consumers and/or clients buy service or redeem a certain product, makes it easier to match their needs to the benefits your corporation is offering. This is perhaps one of the most important questions to ask because it is the motivation behind the purchase. Is this product trending? Does it appeal to a specific demographic? What makes your consumer want this product or service? Due to tools such as social media and dozens of online shopping options, consumers have more access than ever to the substantial amount of merchandise, gadgets and services being offered every day. How do you become the number one choice among thousands of other companies selling the same exact product or service? Look beyond your core business and stand in your customers’ shoes. This helps you understand what your competitors are doing and if your consumers find value in it or not, allowing you to better position yourself in the future. Do as billionaire Richard Branson and Steve Jobs did and focus on what the consumers want tomorrow. Today is too late and you need to be one step ahead of everyone else. That’s what makes you successful. By envisioning different futures and exploring how market shifts may affect the way you do business, will only help you be better prepared for what’s to come. Find out what benefits your customers are looking for so you can sell to them more successfully. If you are trying to gain more potential customers and those individuals are looking for exceptional “fast” shipping with care, then focus on how you can either improve what you currently have or elaborate more effectively as to why your service is phenomenal. As a leader in the premium and incentive industry, all of Rymax’s fulfillment services (including processing, handling and packaging) are provided in-house by our warehouse and logistic staff, utilizing the latest technology and packaging to ensure safe delivery of merchandise. Customer service is about expectations and Rymax understands their clients’ needs and wants. Zappos is another great example of a business where customers are willing to pay more for premium services. They have become one of the most successful e-commerce corporations in the world. The experience and service that their customers receive make it prosperous and attract customers who are willing to pay more. Consumers’ expectations are changing consistently. Of course there are different expectations with each industry, but you have to examine what those expectations are in order to be successful. As mentioned earlier, Rymax provides exceptional customer service and we are always aware of the ever-evolving expectations. People are using new ways to connect with customers especially through social media. You must know where you stand in the expectation game and by utilizing customers’ feedback, providing remarkable service will be easier than ever. Listen to what people are saying about your business and take it as your golden ticket to success. 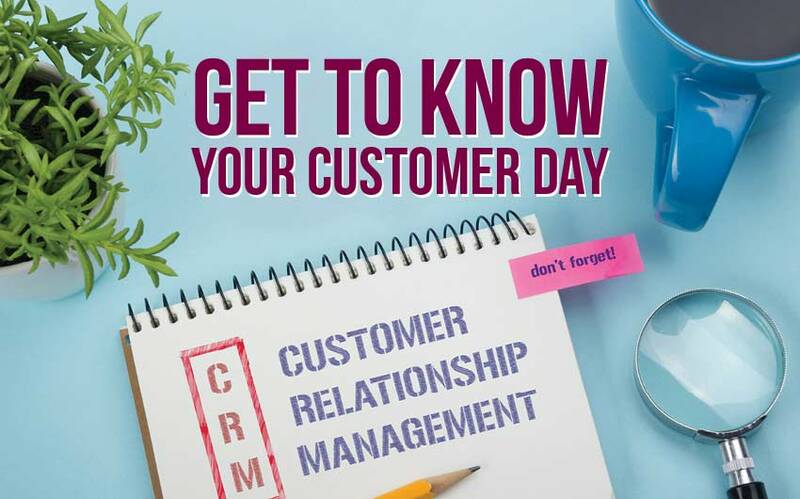 As we acknowledge, “Get to Know Your Customer Day”, take the initiative to be more successful tomorrow by getting to know your customers right now. Contact Rymax Marketing Services, Inc. for more information on how to better understand your client base. Let us help you take loyalty to the next level with our recognition programs and events. Adapt with Change and Stay Relevant. 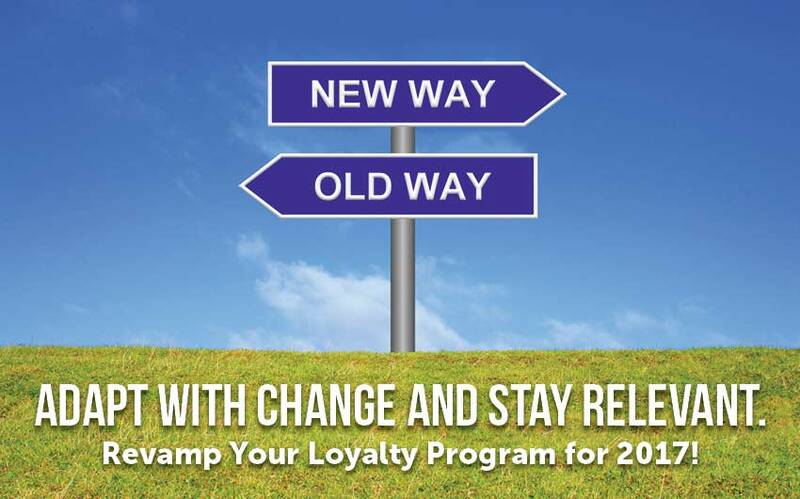 Revamp Your Loyalty Program for 2017!